Most beautiful girl in Nigeria(MBGN) 2018 held on Friday, 21st at the Prestigious Gabriel Okara Cultural Center Yenogoa, Bayelsa state was a huge success. This year's Edition had 37 delegates competing for the coveted crown. 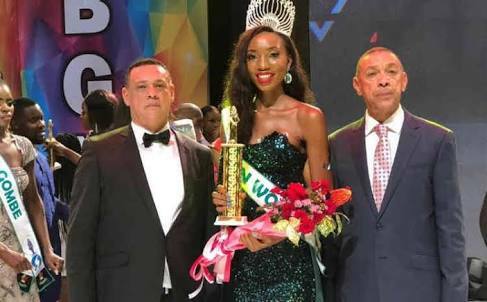 Miss imo, Anita Ukah got the edge and was crowned the winner Most beautiful girl in Nigeria 2018. Hosted by Nigerian radio personality Toke makinwa and IK Osakioduwa. The theme for this year's Edition is "The True essence of beauty".